With a building history that spans a century, metal roofing for commercial and industrial buildings has always been recognized for its superior durability and longevity. 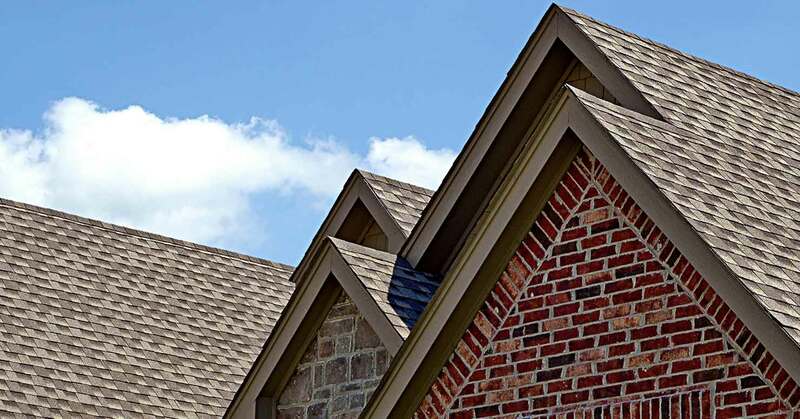 Offering metal roofing material that is built to last as long as 50 years, C & H Roofing roofing specialists offer advanced installation technology and a variety of functional styles and colors to suit any industrial environment in the Cedar Hill region. Recognized for providing professional metal roof installation and repair, C & H Roofing continually strives to be at the forefront of advanced roofing technology providing value and high product performance. C & H Roofing install metal roofing in a variety of painted, natural, metallic and premium coated finishes that include manufacturer warranties. From the traditional curved and straight-slope styles to the exceptional insulation properties of our panel systems, C & H Roofing can create the look your business seeks to achieve. Industrial managers and commercial business owners in Cedar Hill call (903) 288-4075 for further information. For quick installations on a budget, our licensed, insured and dedicated team is proud to have provided metal roofing systems for hotels, hospitals, schools, retails centers and industrial buildings across the %WORKCITY region. 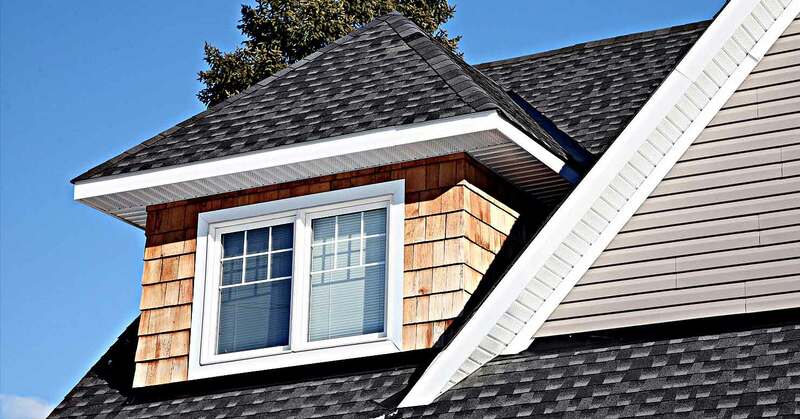 All information provided is provided for information purposes only and does not constitute a legal contract between C & H Roofing and any person or entity unless otherwise specified. Information is subject to change without prior notice. Although every reasonable effort is made to present current and accurate information, LinkNow™ Media makes no guarantees of any kind.